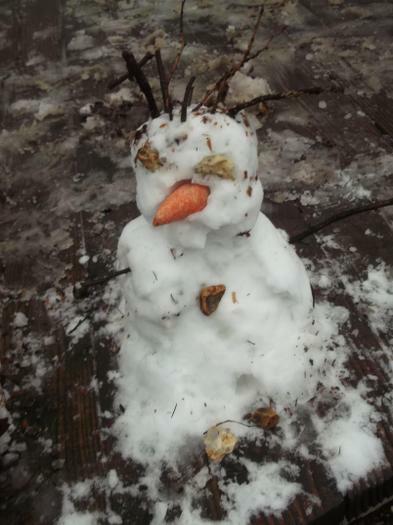 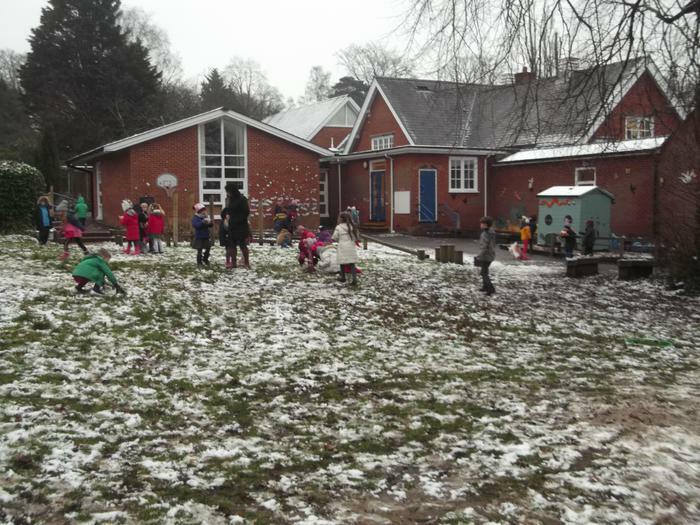 Wow it is Spring 2 already! 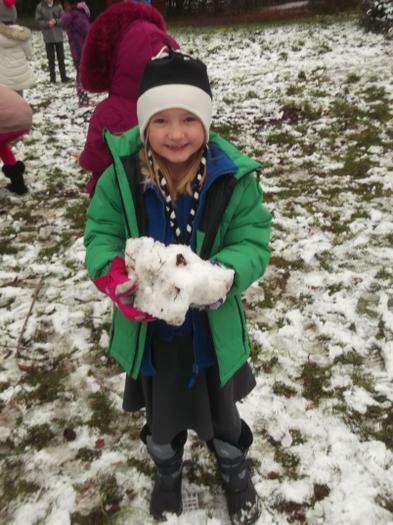 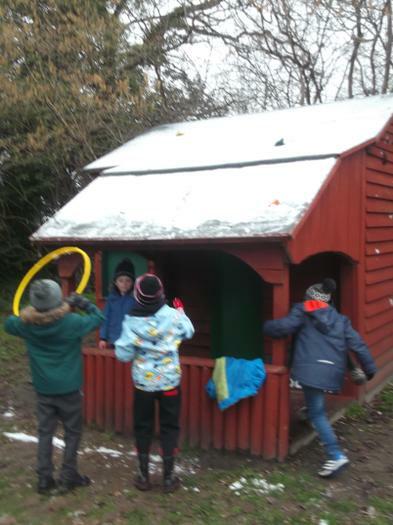 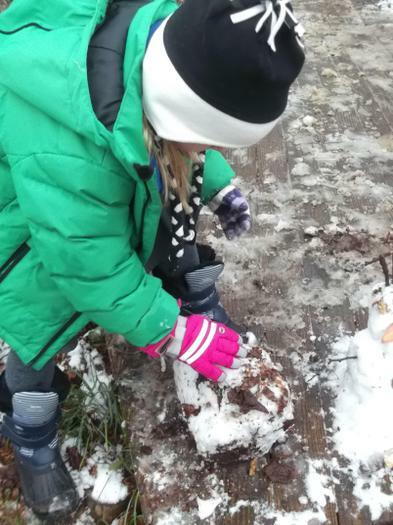 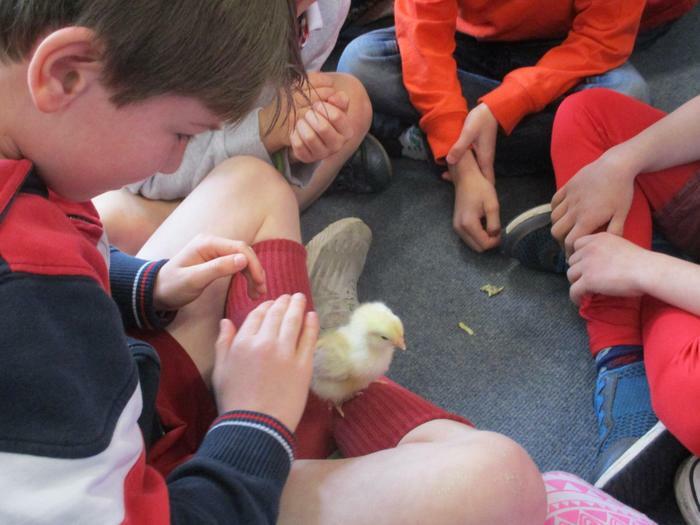 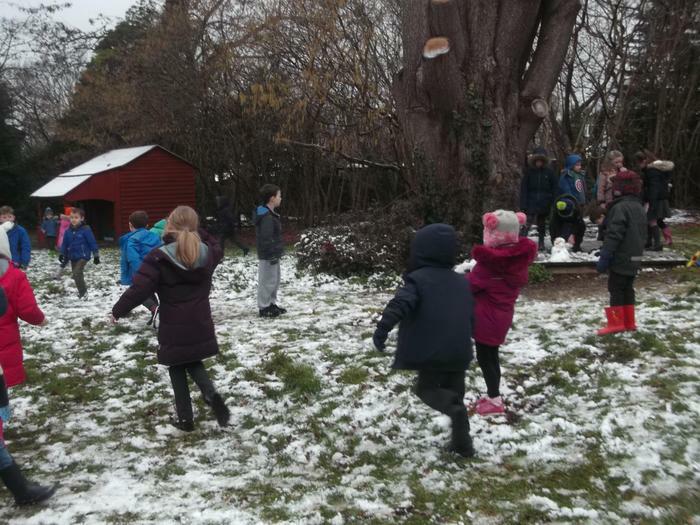 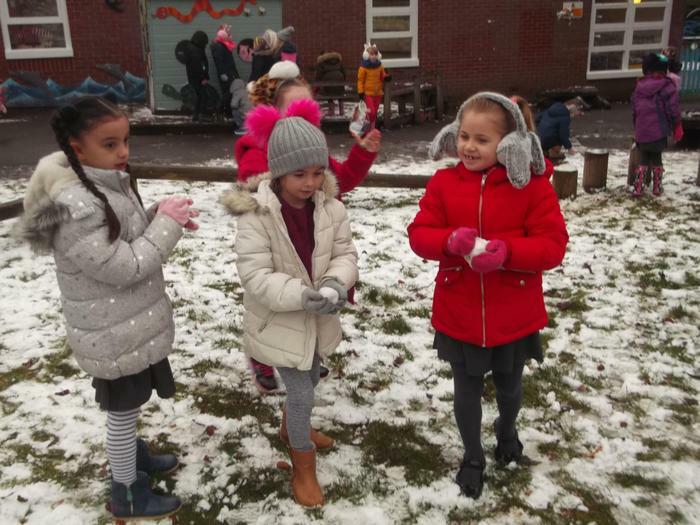 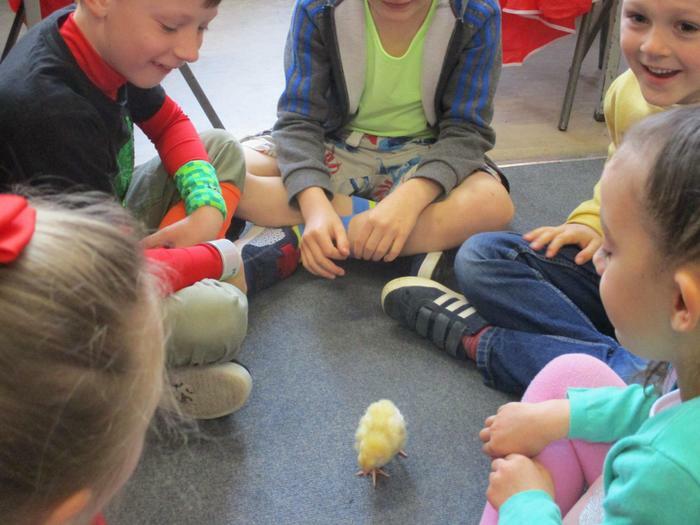 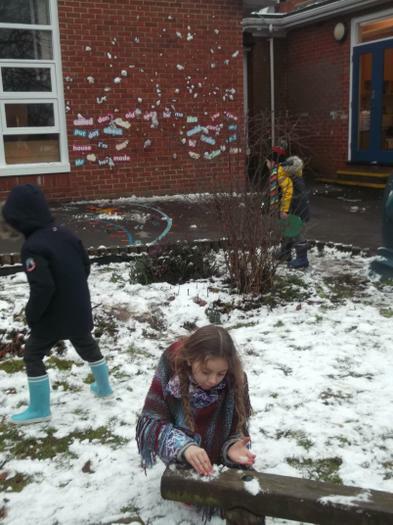 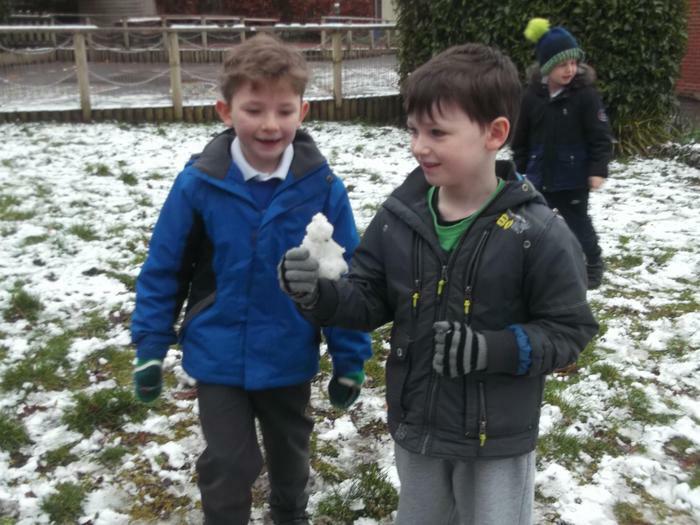 We hope you have all had a lovely half term. 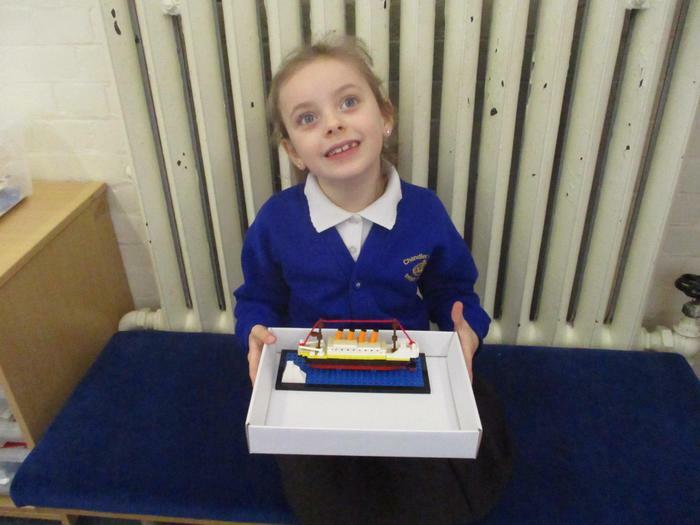 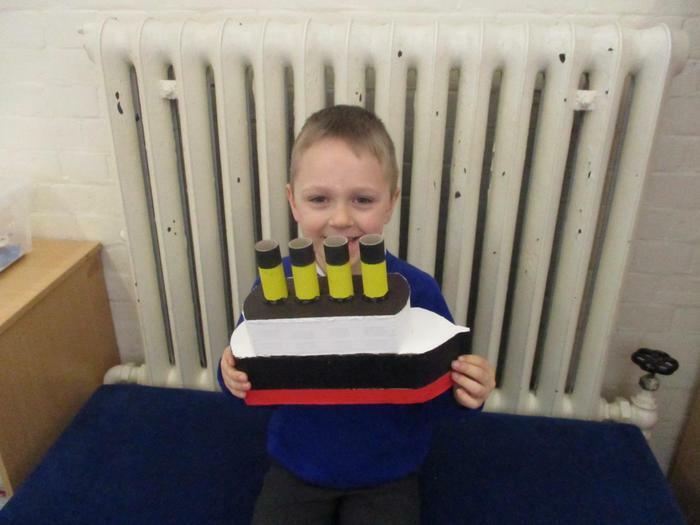 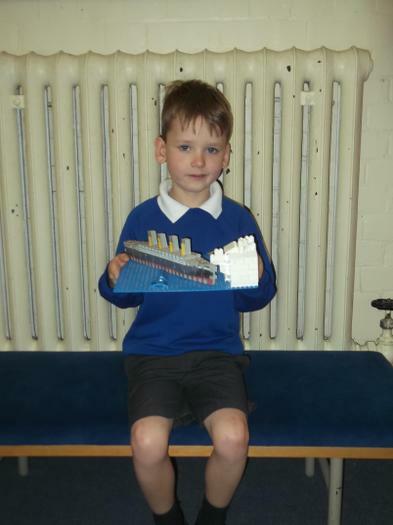 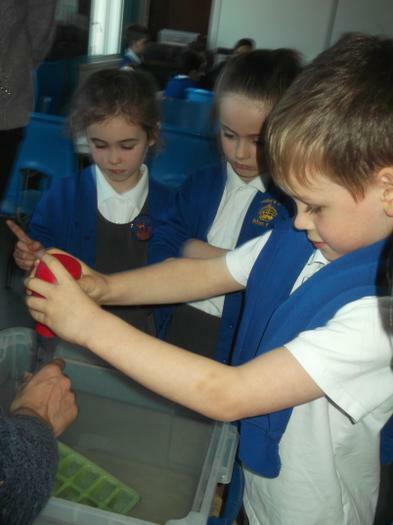 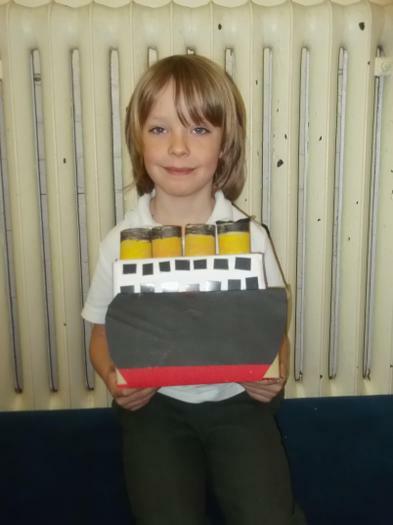 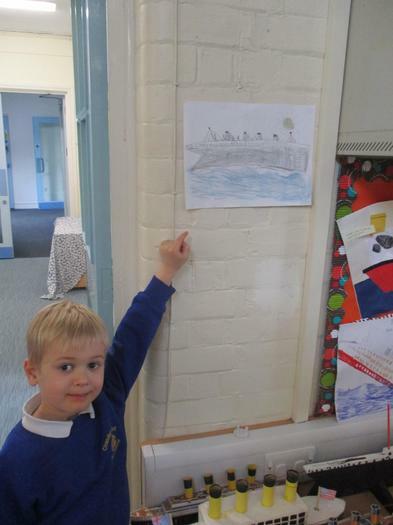 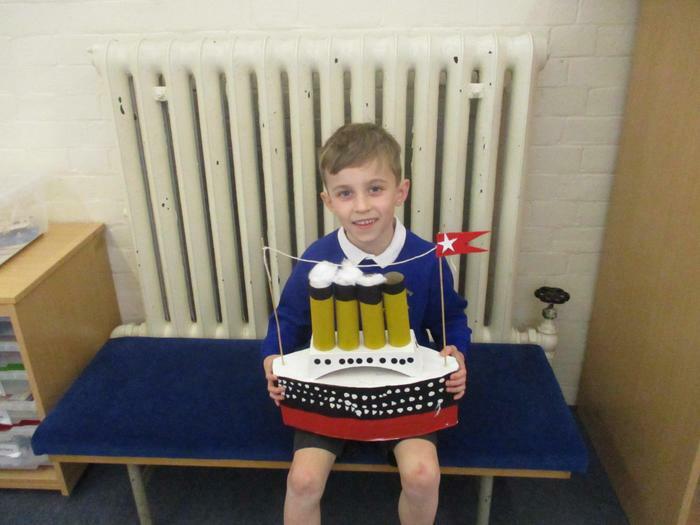 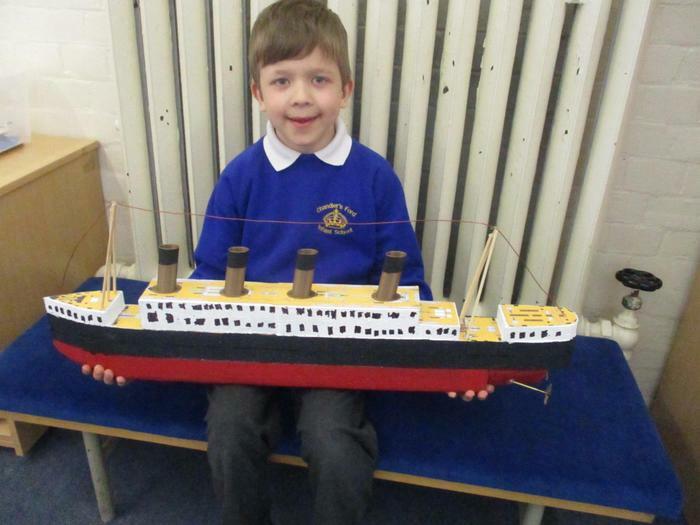 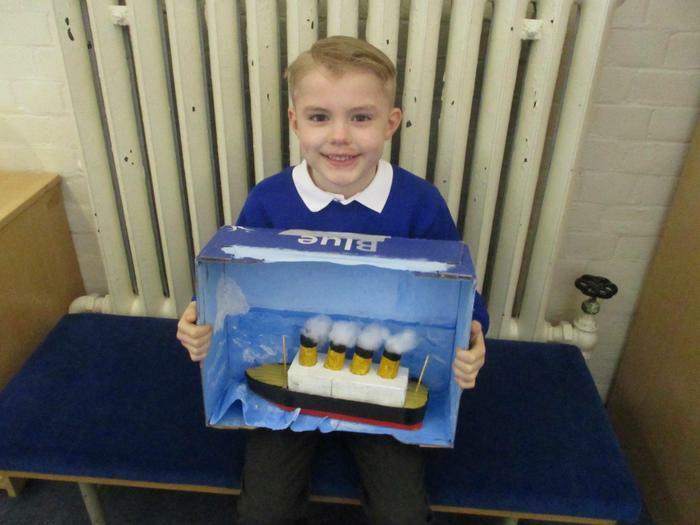 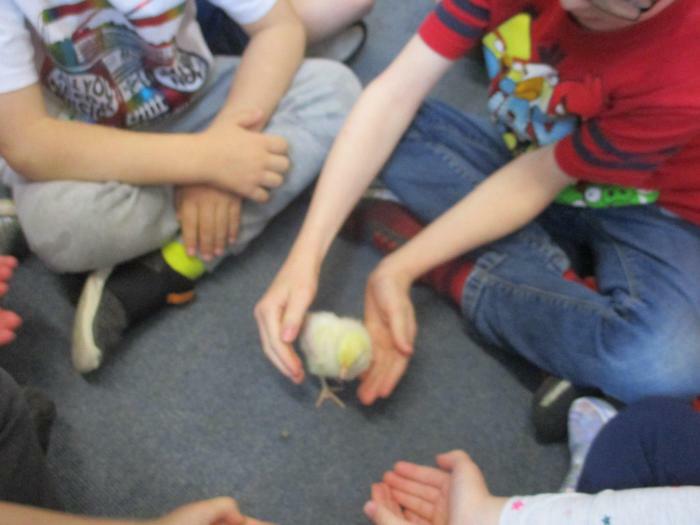 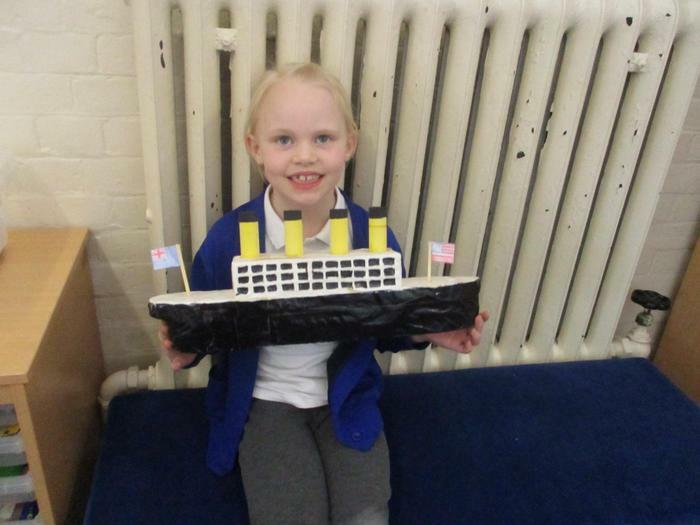 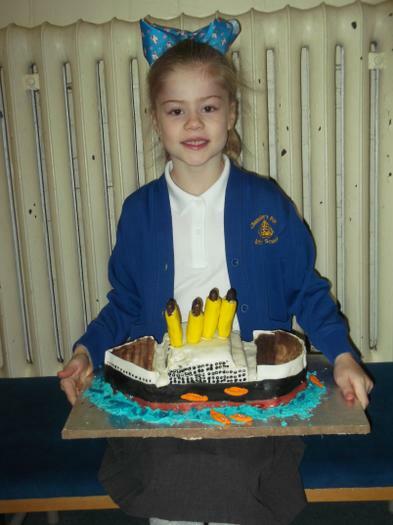 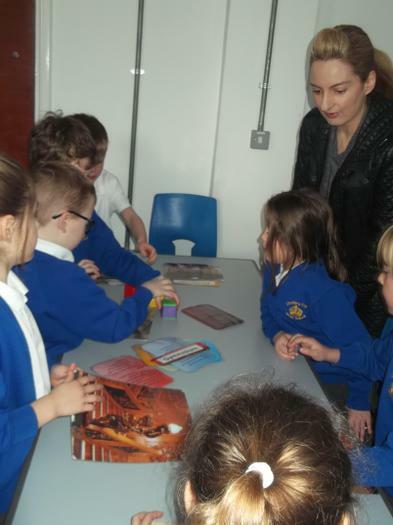 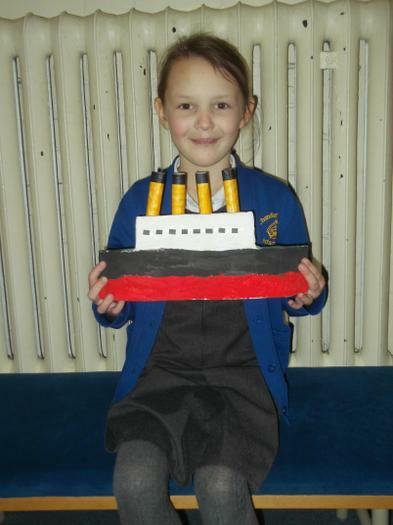 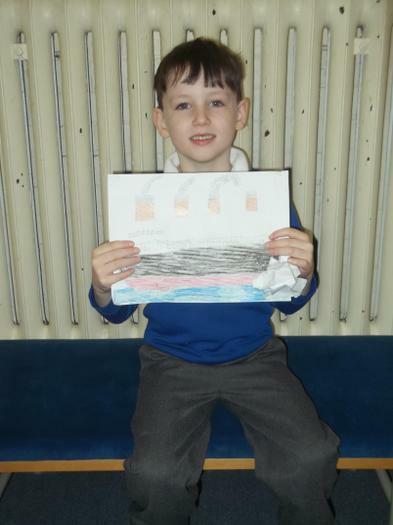 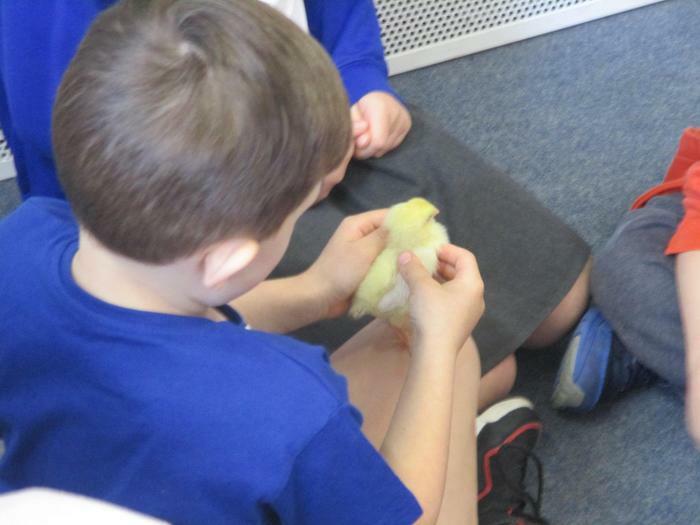 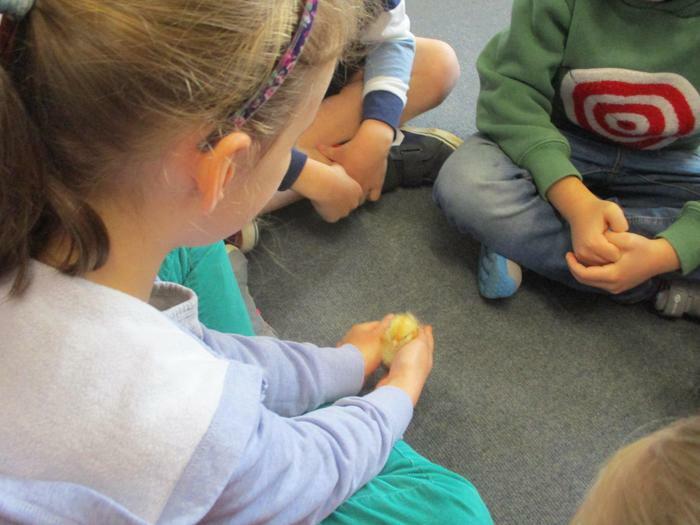 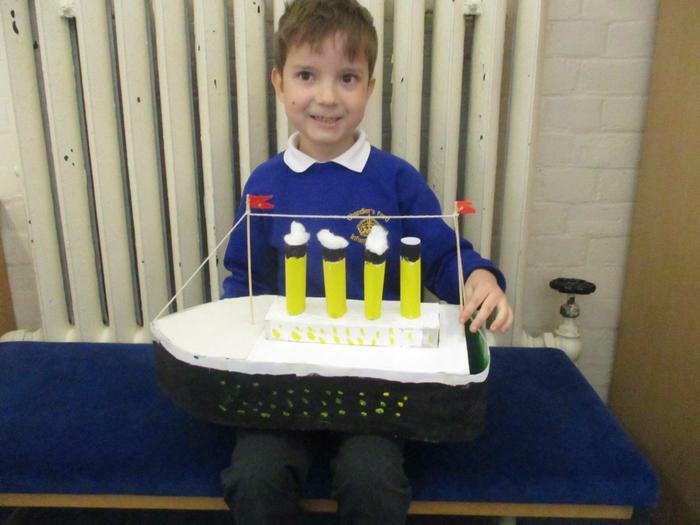 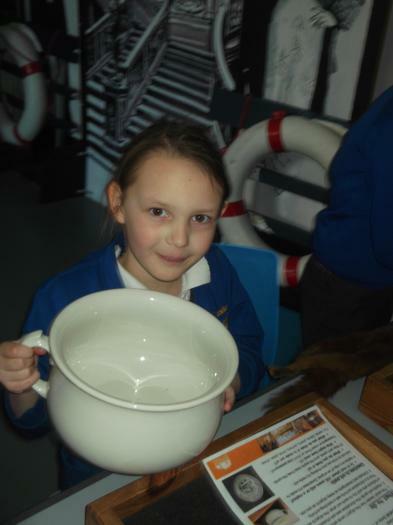 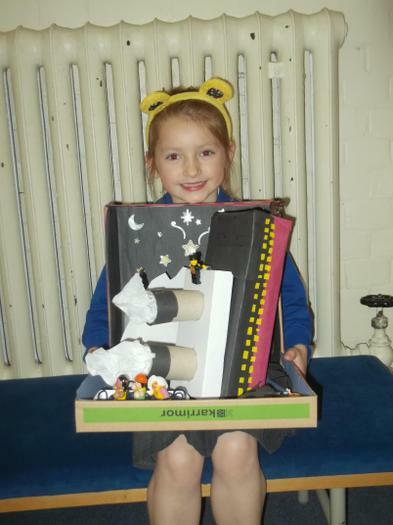 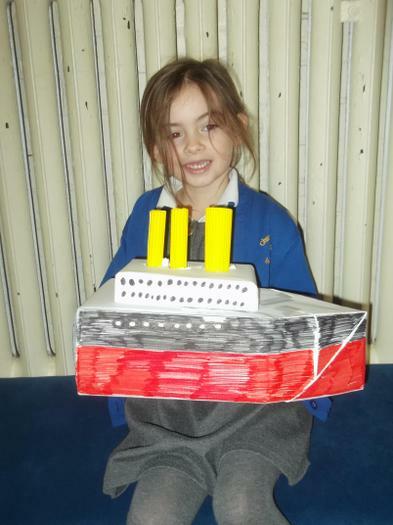 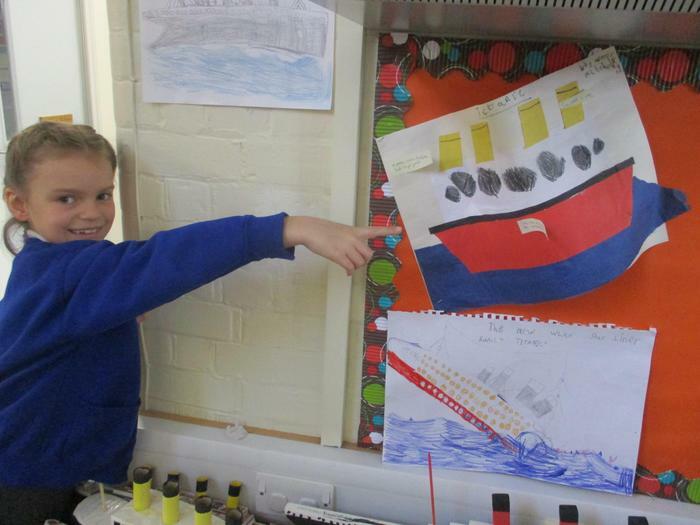 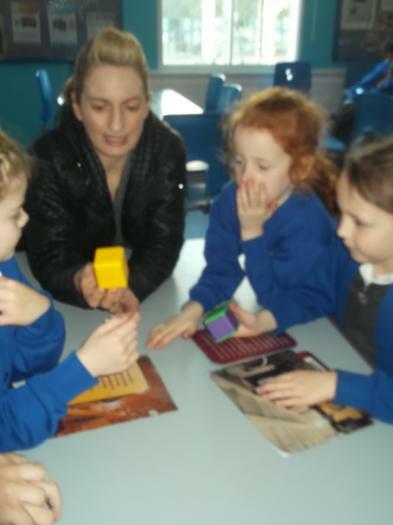 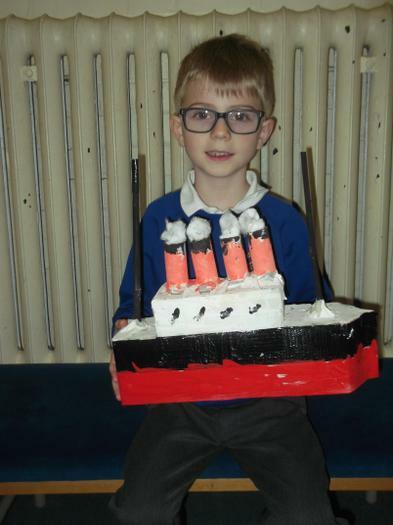 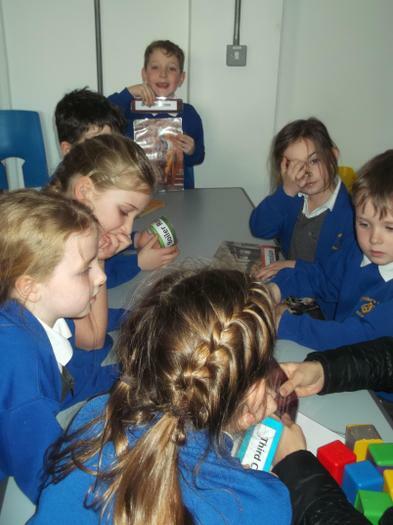 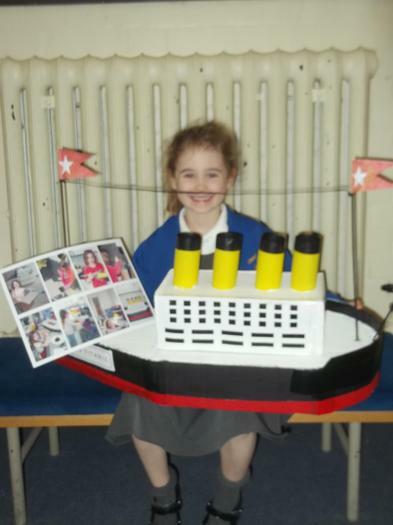 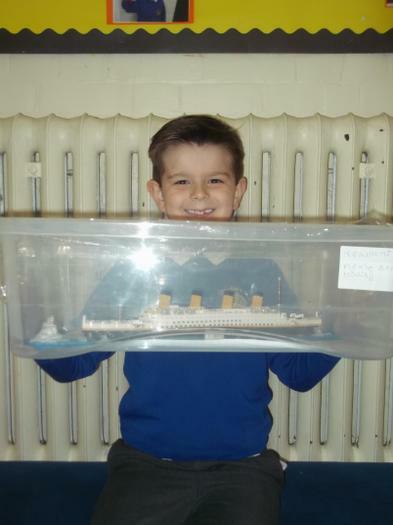 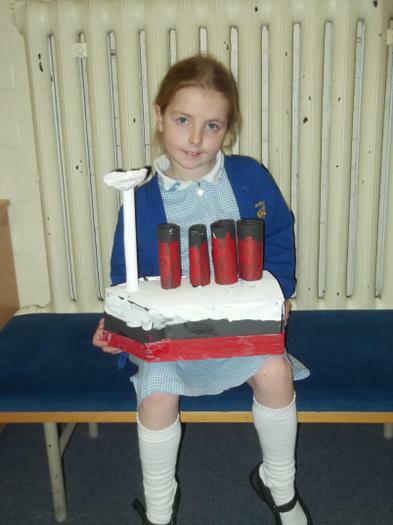 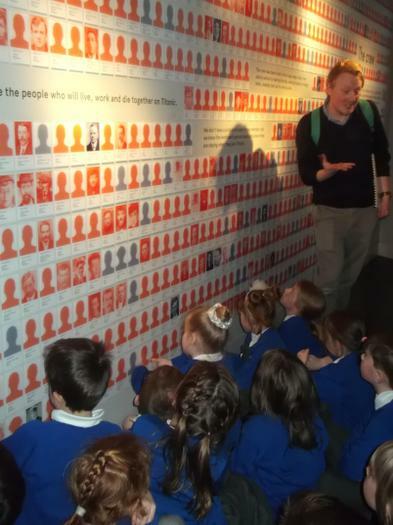 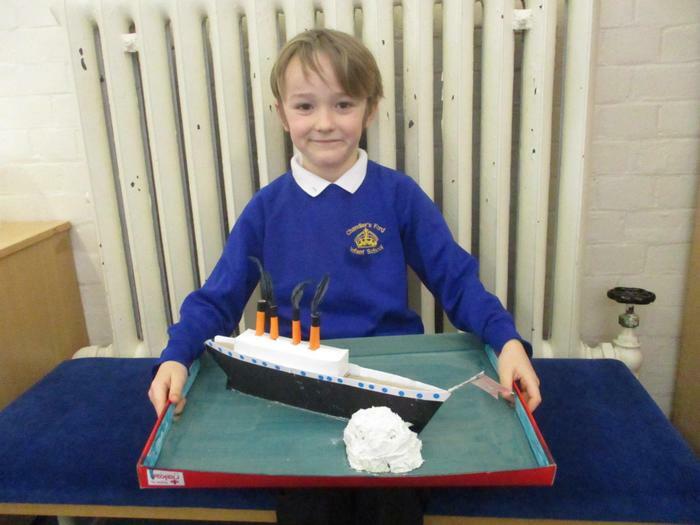 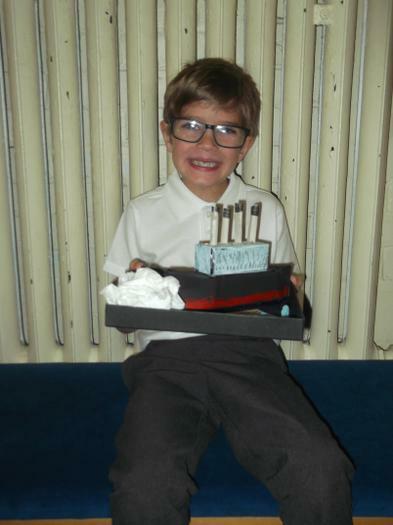 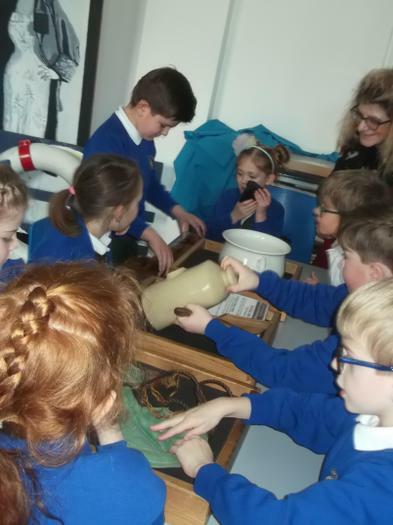 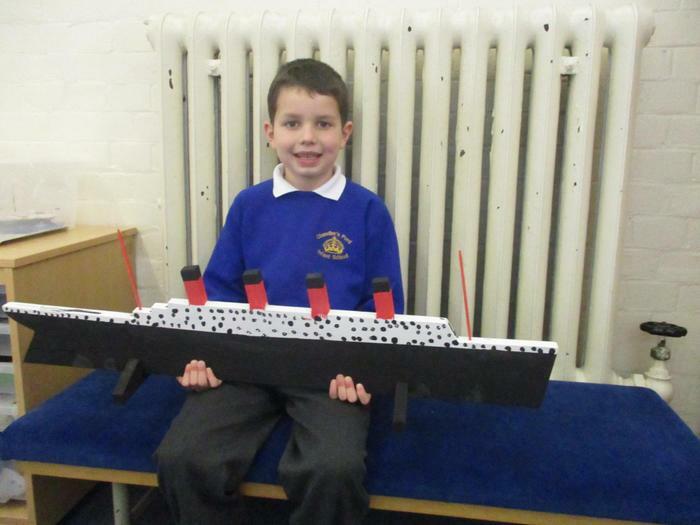 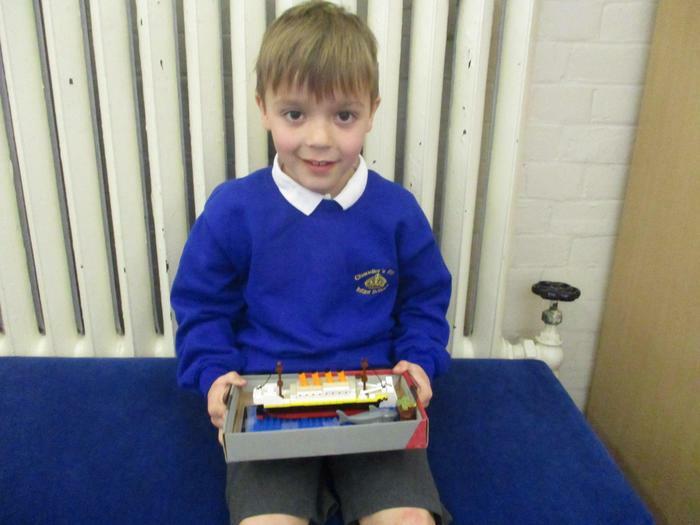 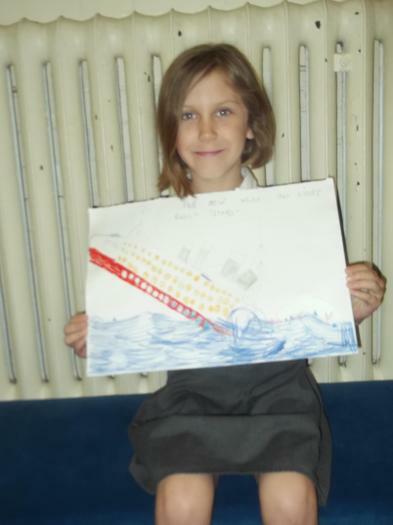 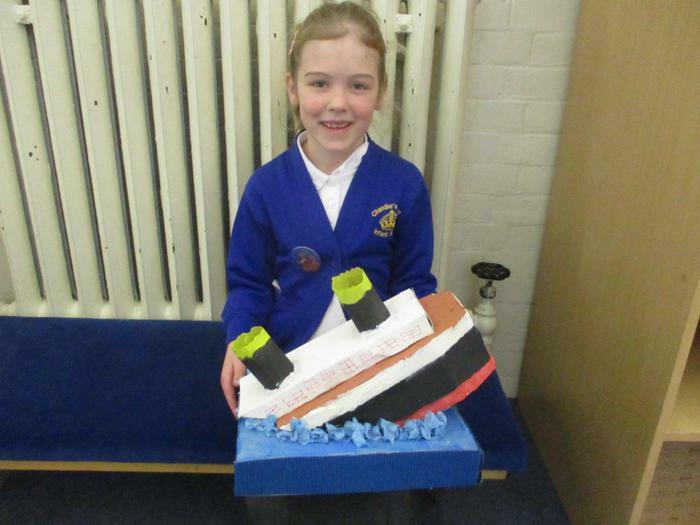 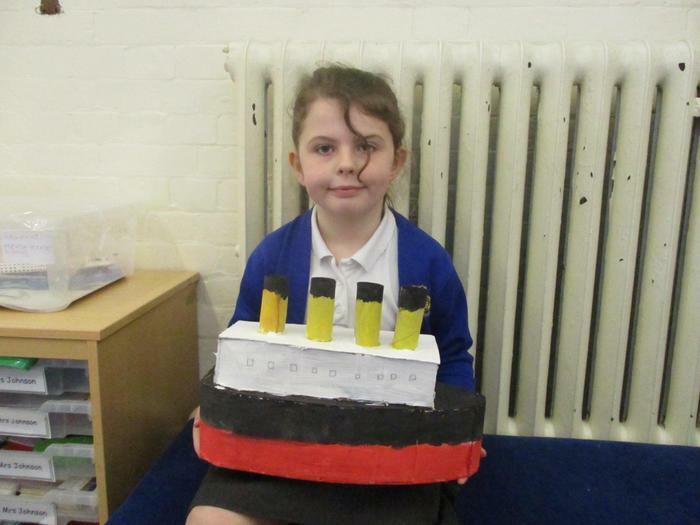 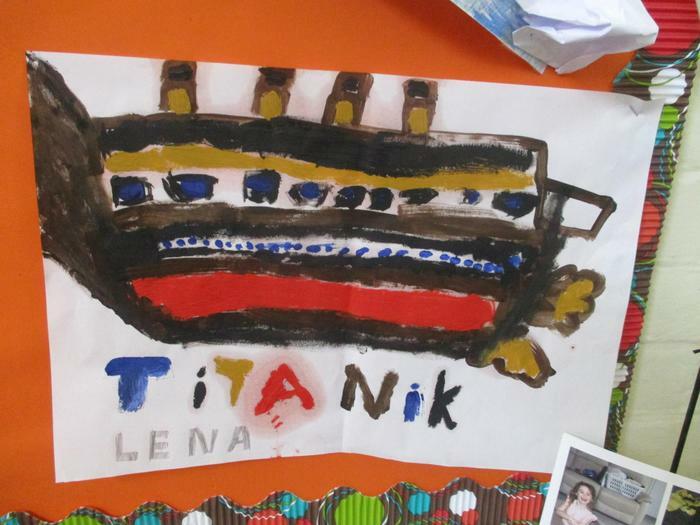 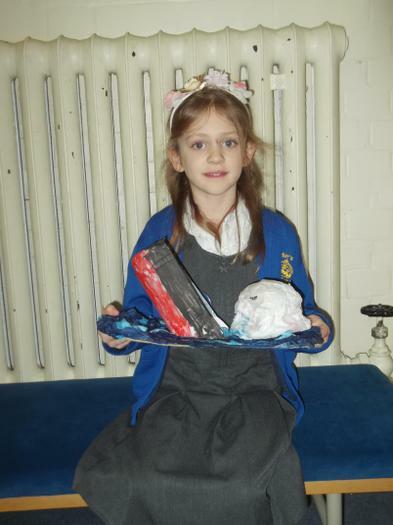 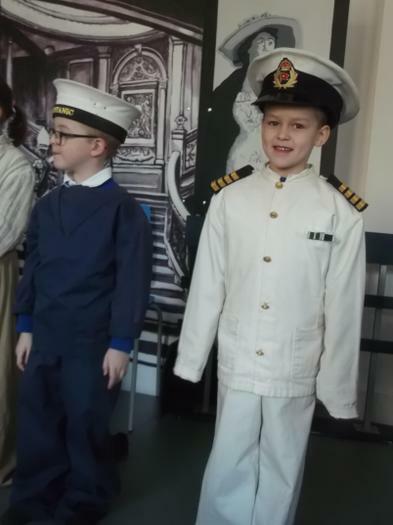 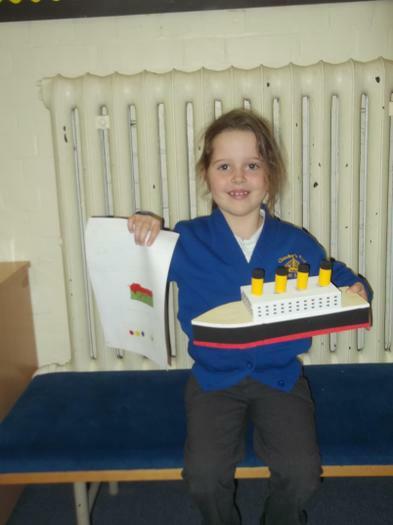 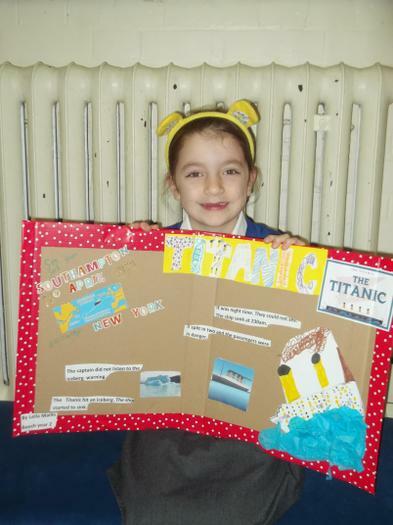 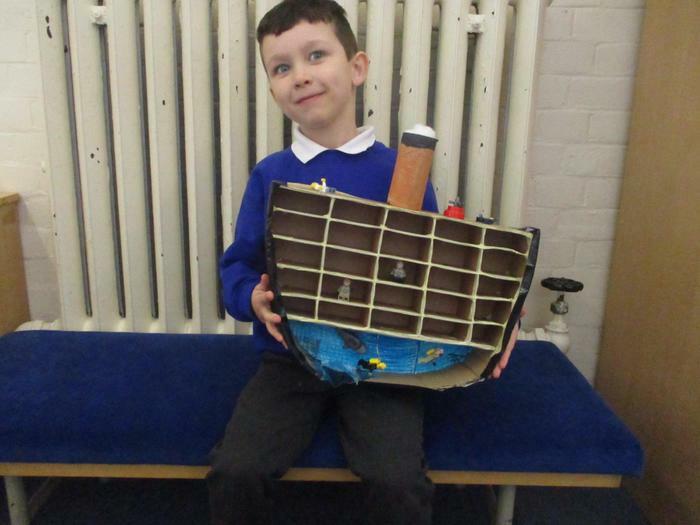 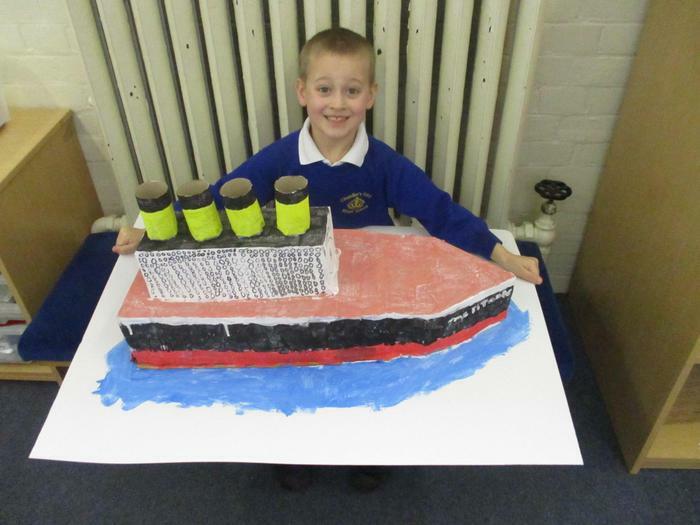 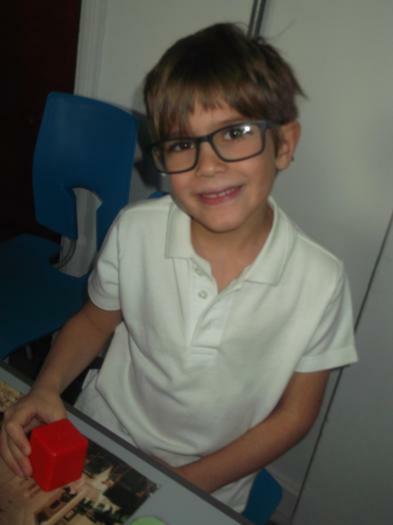 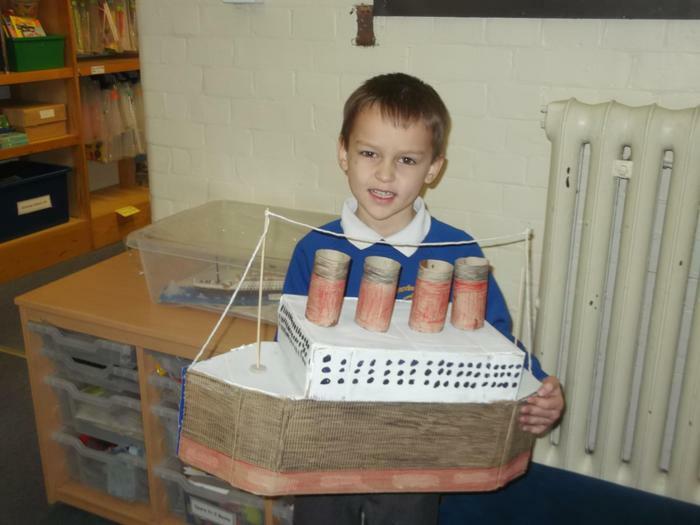 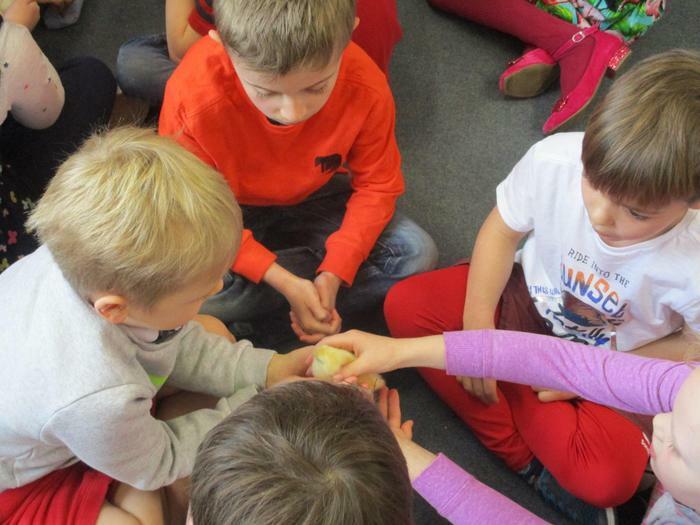 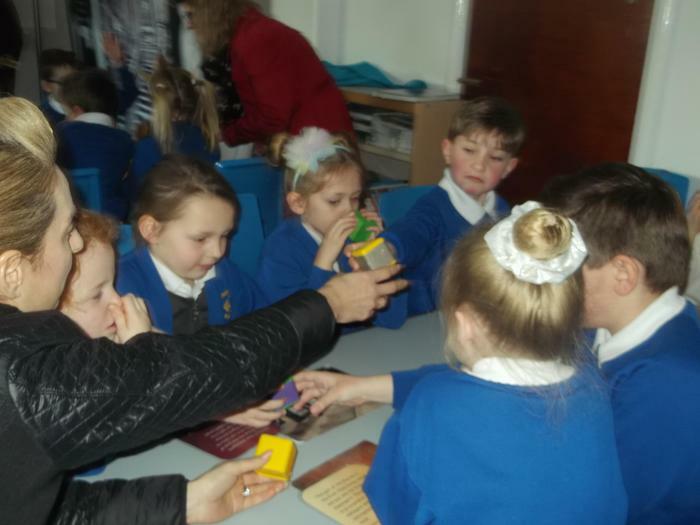 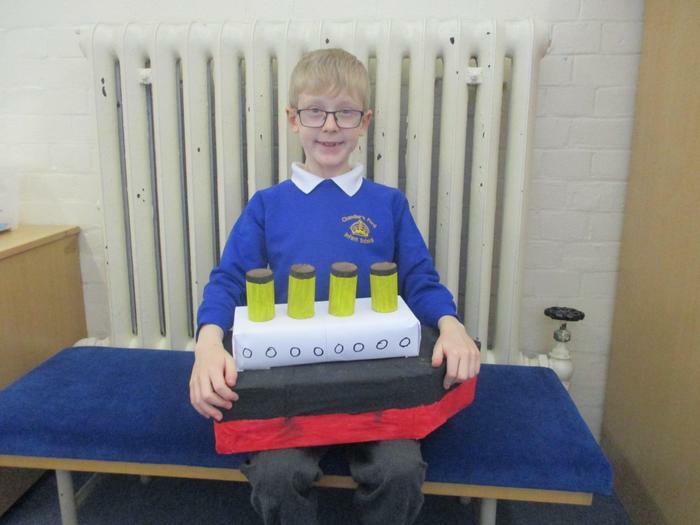 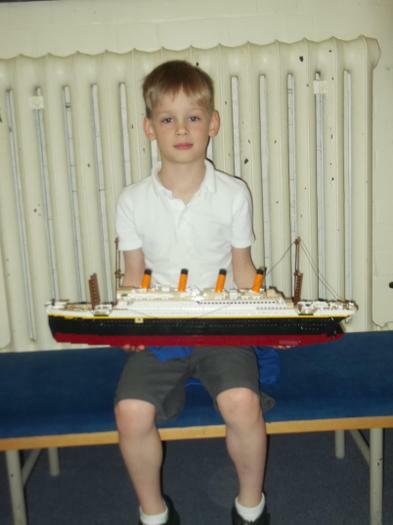 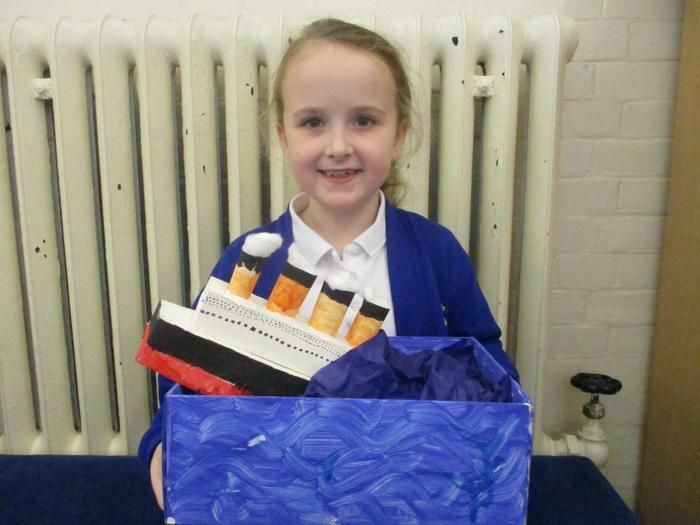 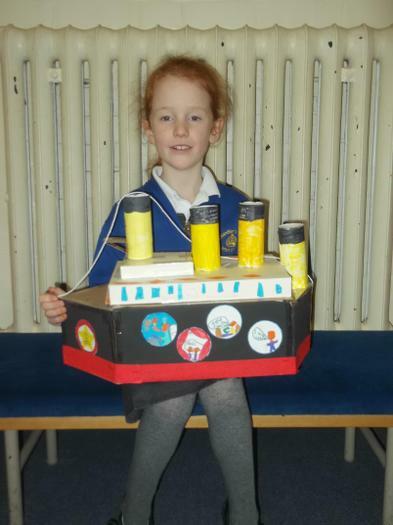 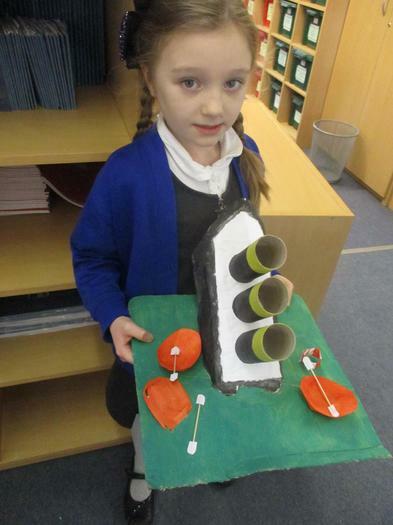 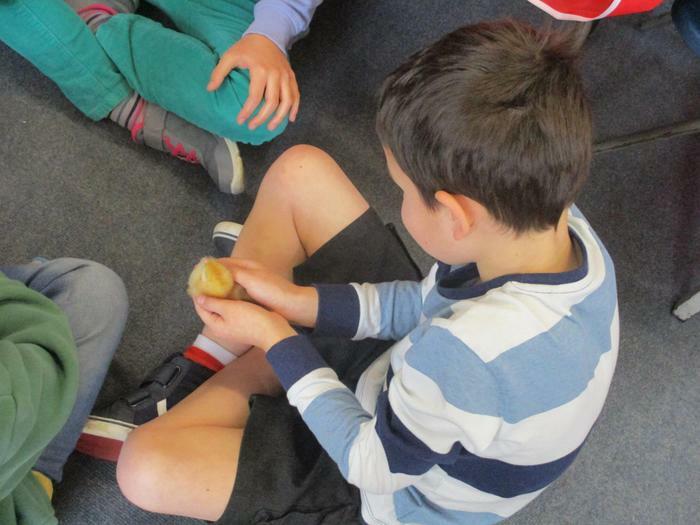 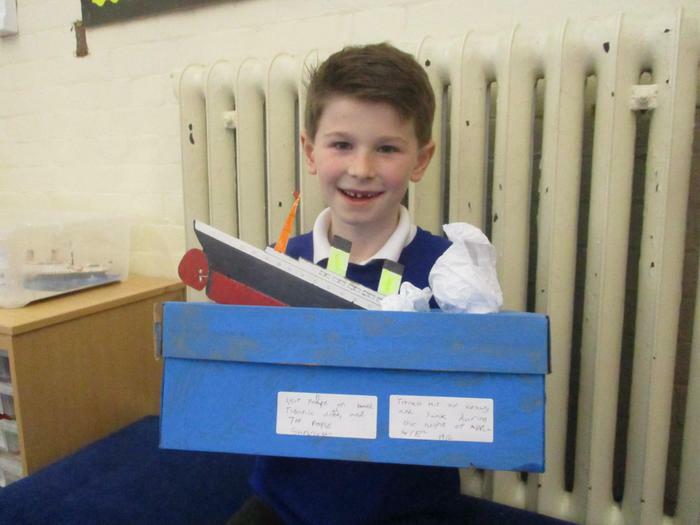 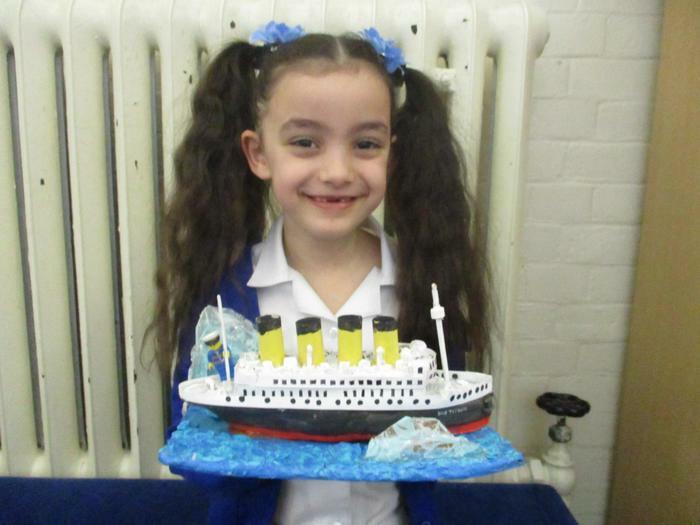 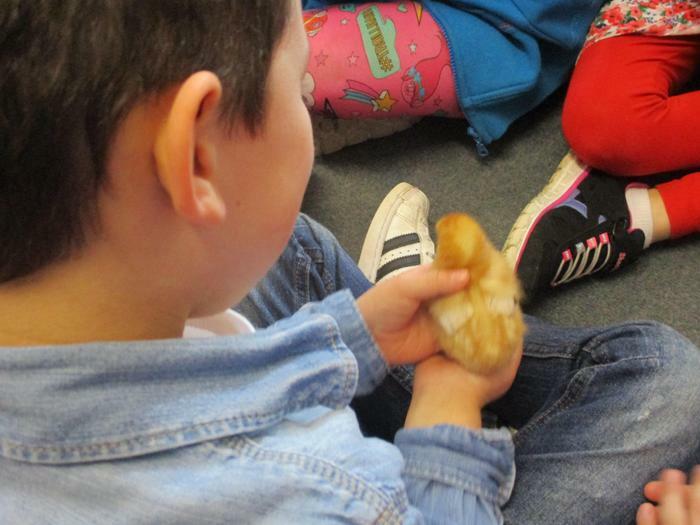 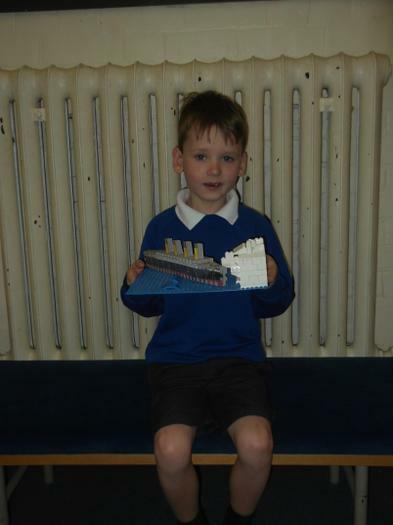 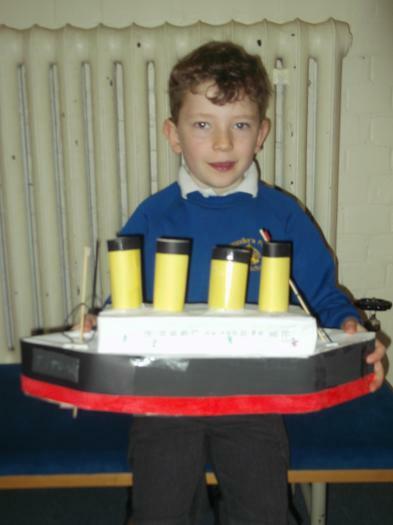 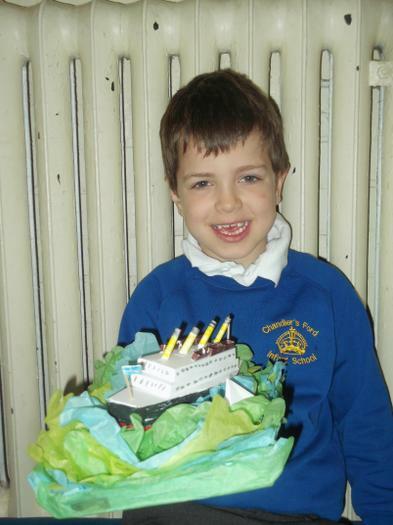 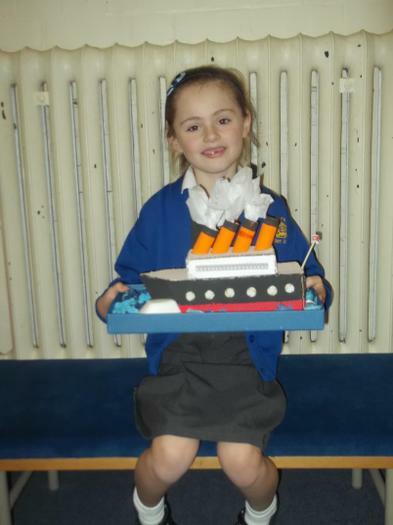 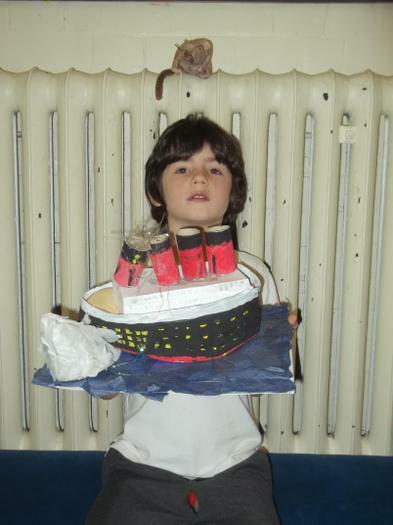 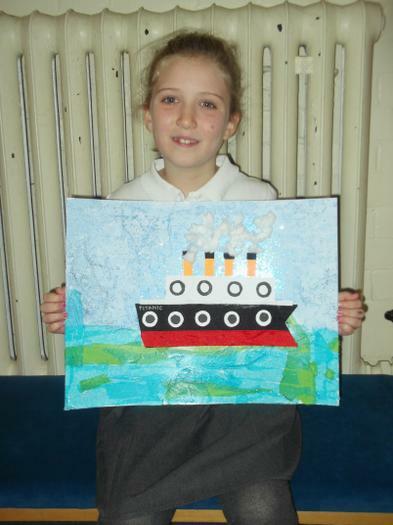 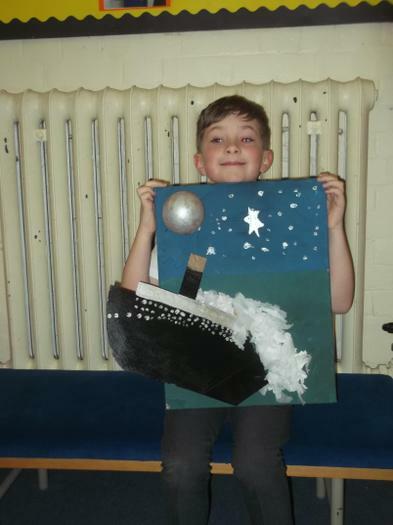 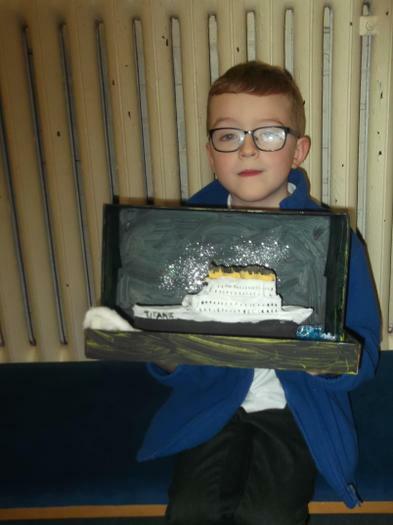 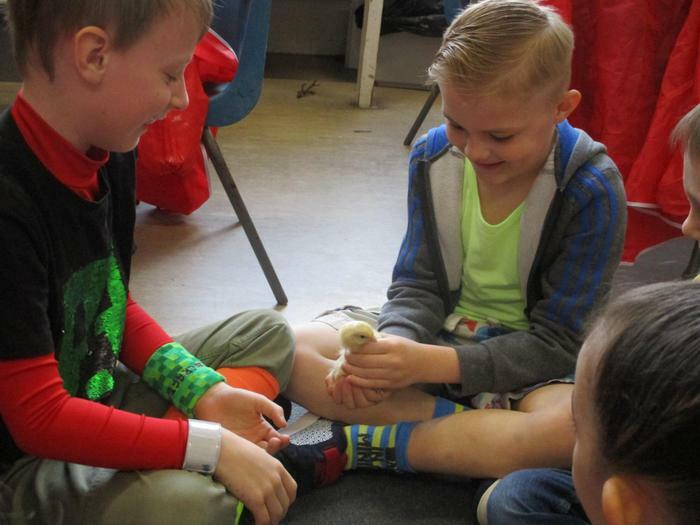 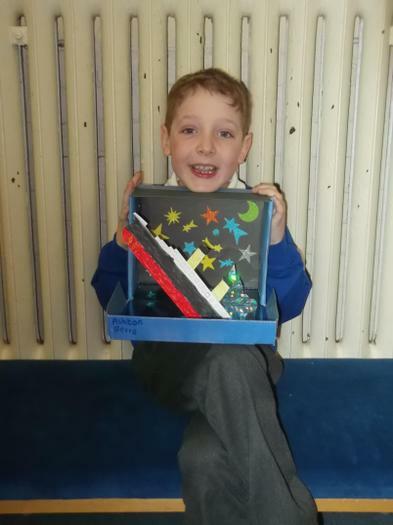 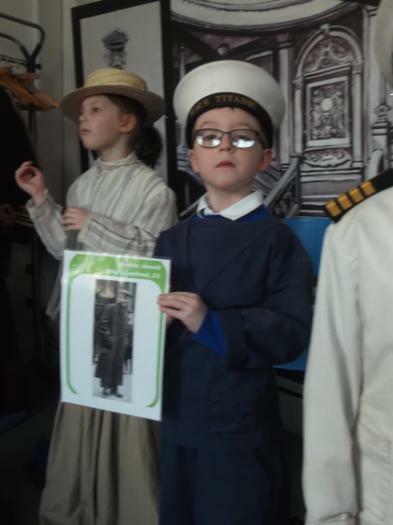 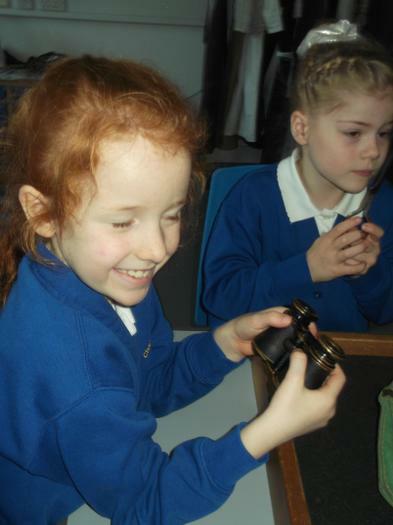 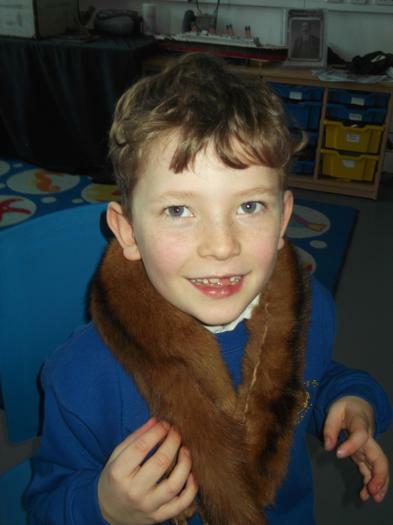 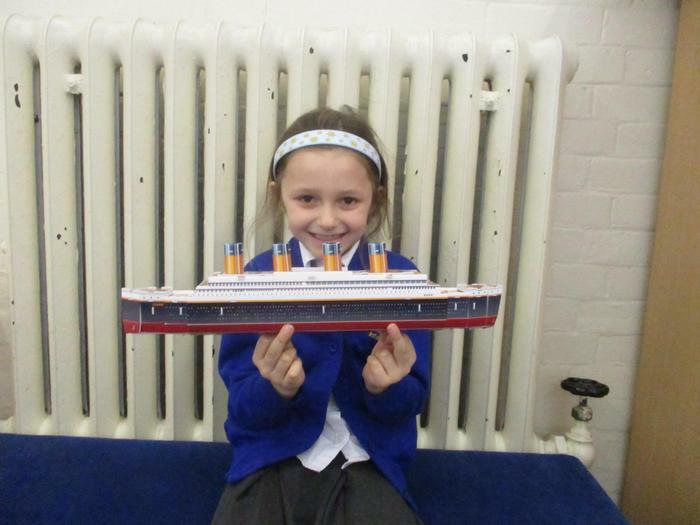 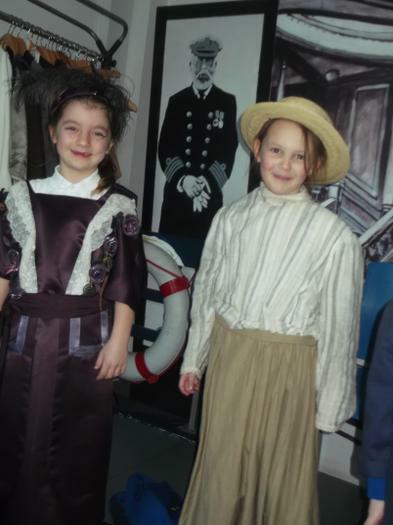 The children are certainly excited to be back and are buzzing about our new topic of the Titanic. 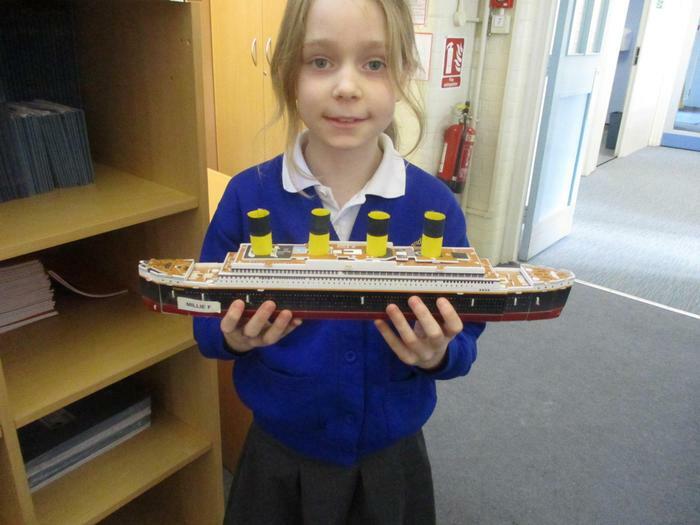 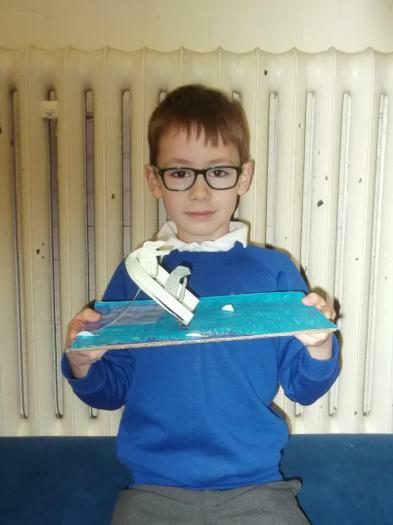 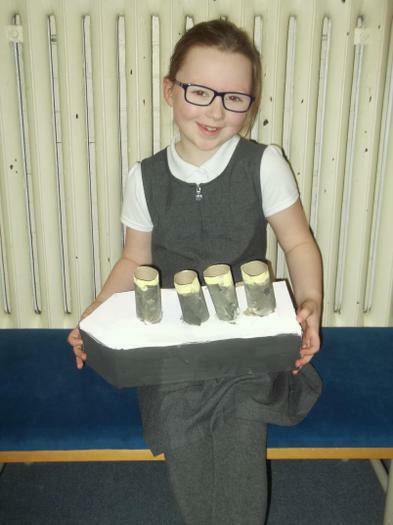 We thought we'd share our models with you as we are very proud indeed.